I am back after a short break. My exam is over and done (well for now). How was it?, you ask. Hmmm. well its done, or in the words of my students "it was okay". I would have blogged yesterday but I was so busy catching up with reading and jotting down blog post ideas for the upcoming month. (read as being lazy). I do however have quite a few things to blog about. One at a time, all in good time. So today morning I was putting my makeup in its place and I saw my eyelash curler and was grossed out. The eyelash curler is one thing I seem to have grown very fond of. I can seem to live with just curling my lashes and tightlining. This one is from Vega. I do own the Colorbar one as well, but that just seems so big and I get scared to use it. So I keep going back to this one. It is really important to take care of the instruments that help us do make up. 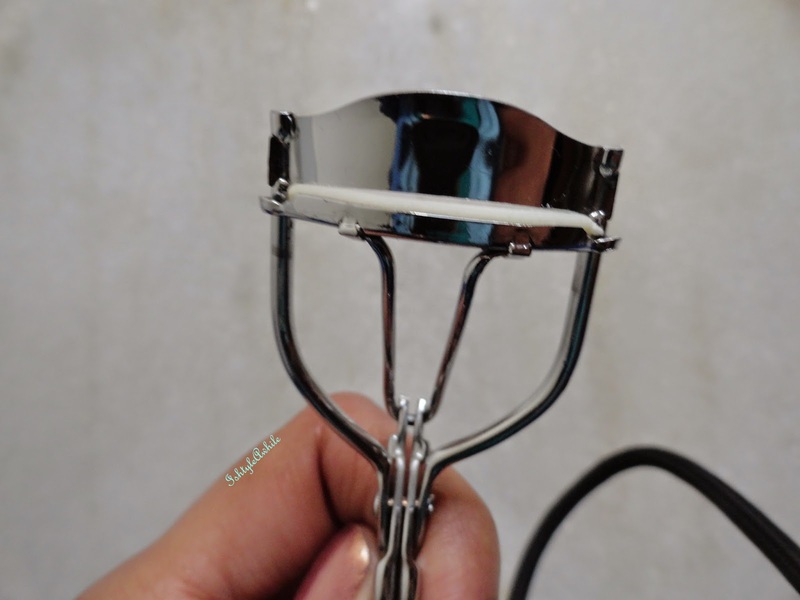 We clean the brushes, so lets not forget to clean the eye lash curler as well. I never curl my lashes after applying mascara but you will see some product build up on the curler.This is mostly eyeliner. 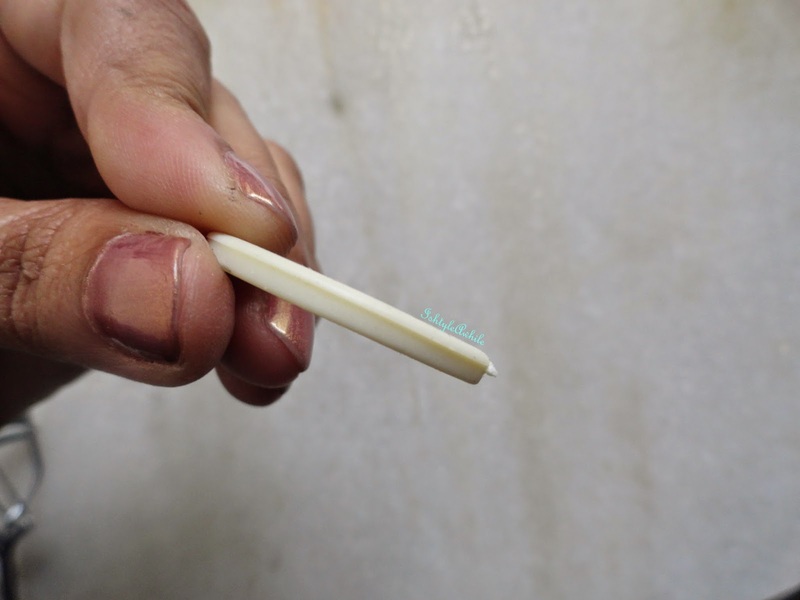 I like to remove the rubber when it starts to show wear and tear and replace it. 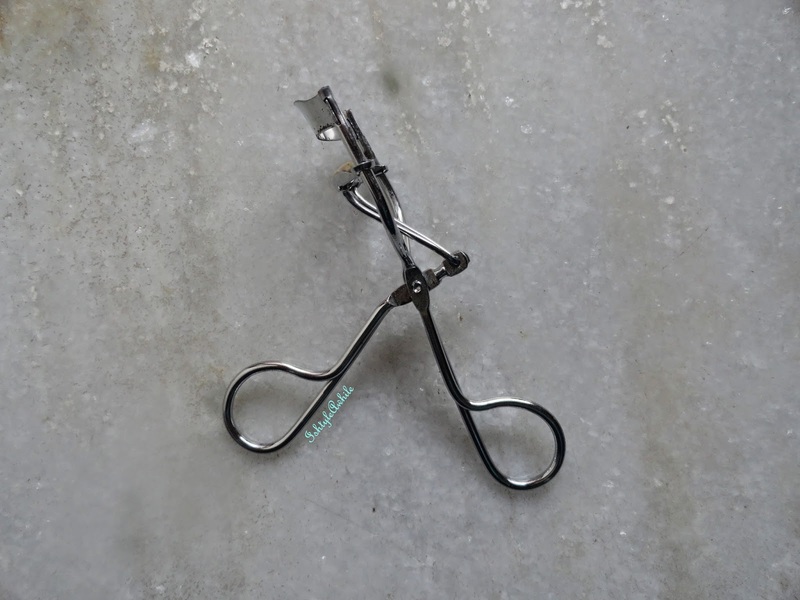 The Vega eyelash curler comes with a replacement. If you use your curler everyday, then I suggest that you change the rubber after about 5-6 months., and get a new curler after a year or so. That's what I do. 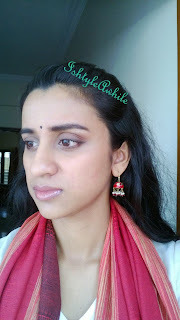 The Vega curlers aren't very expensive, I think about 150INR. Here is how I shower love on my eyelash curler. Step 2. Spray some alcohol or makeup remover and wipe the curler. Remove all product build up. Step 3. Let it dry or wipe it dry. Step 4. Replace the new rubber and make sure it is in place. Step 5. Kiss it and say "I love you because you make me more beautiful." 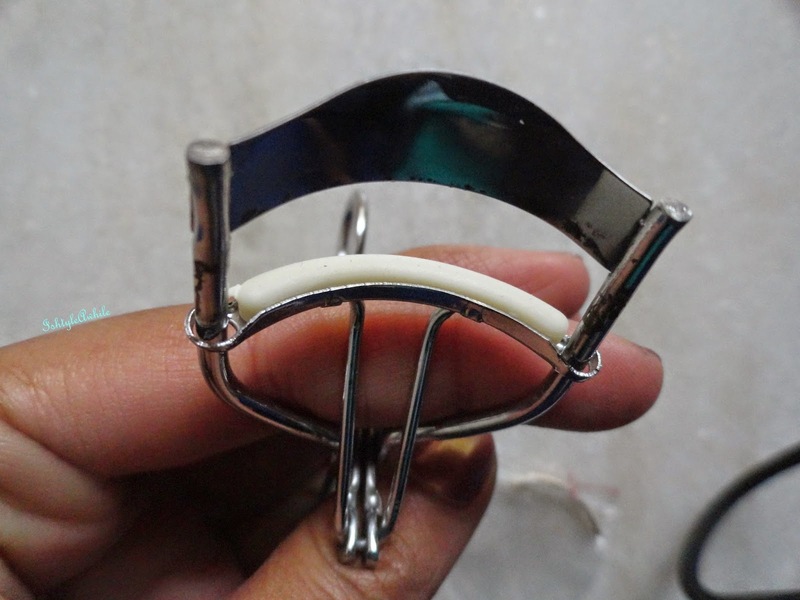 So don't forget to shower some attention on your neglected eyelash curler. It will serve you well till the end of its days. 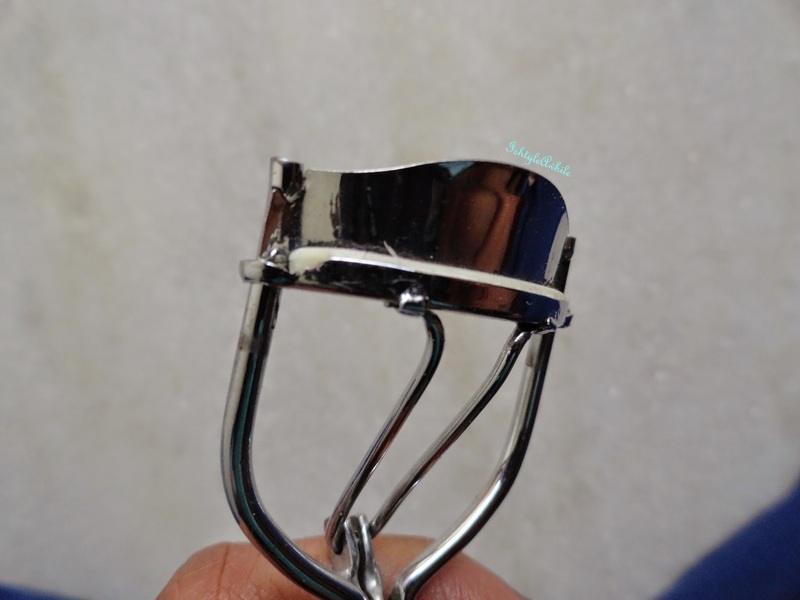 How do you take care of you eyelash curler? Do share it with us. 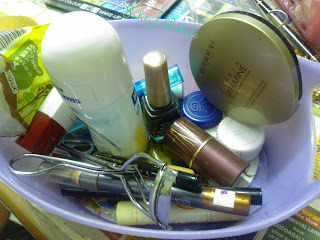 ORGANISATION: Five minute makeup kit.